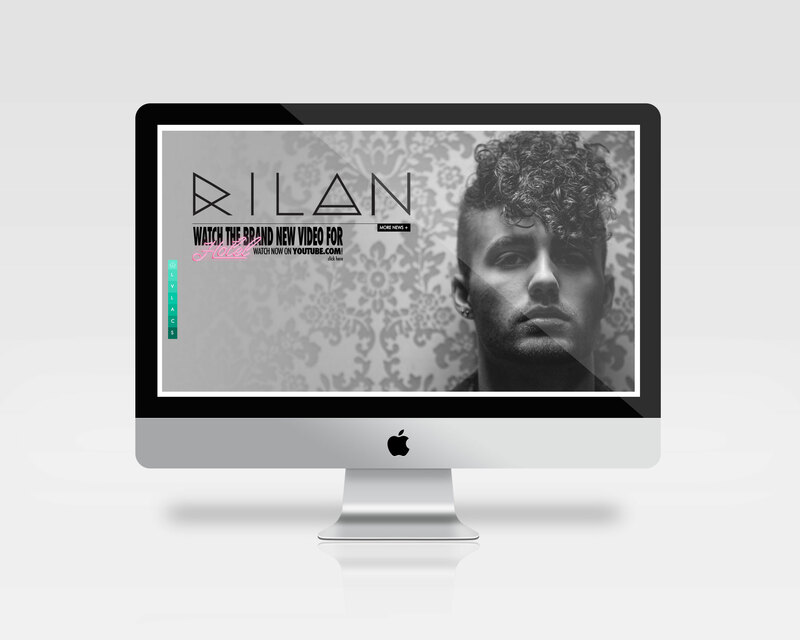 Rilan’s team approached Killdisco to help with creating an online presence and overall graphic branding. We were more than thrilled after meeting the artist in Los Angeles and kicking ideas around. With the overall website aesthetic, we wanted a continuous and fluid concept based on the first released single “Chemical” video which had heavy use of dark viscous oil mixed with water. We pulled in that idea and created a parallax scrolling single page website that toyed with the viewer as they scrolled. 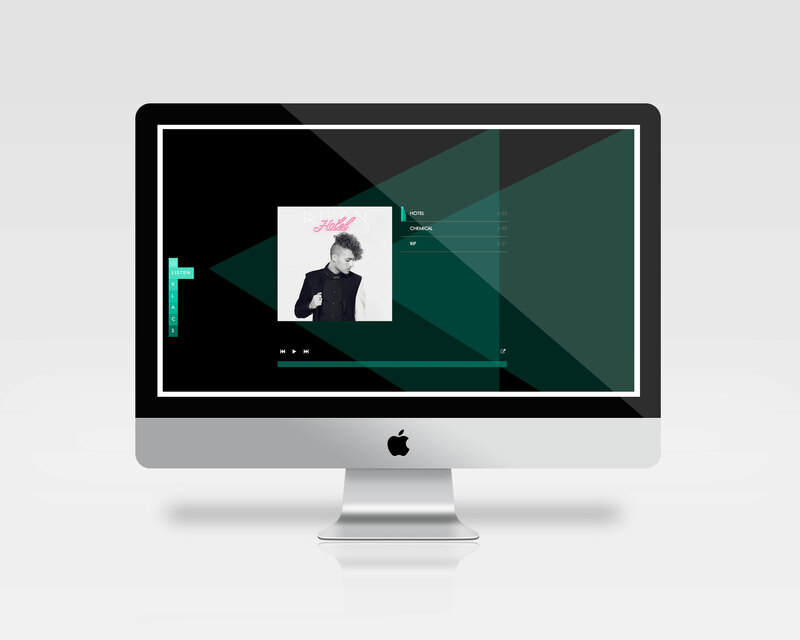 Coupled with responsive design and custom media players, we delivered an explosive site for the ground breaking artist.